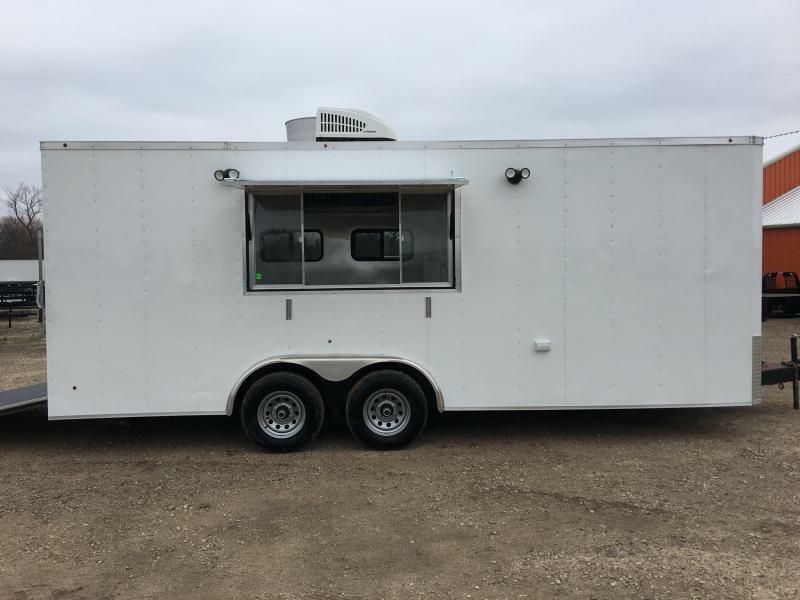 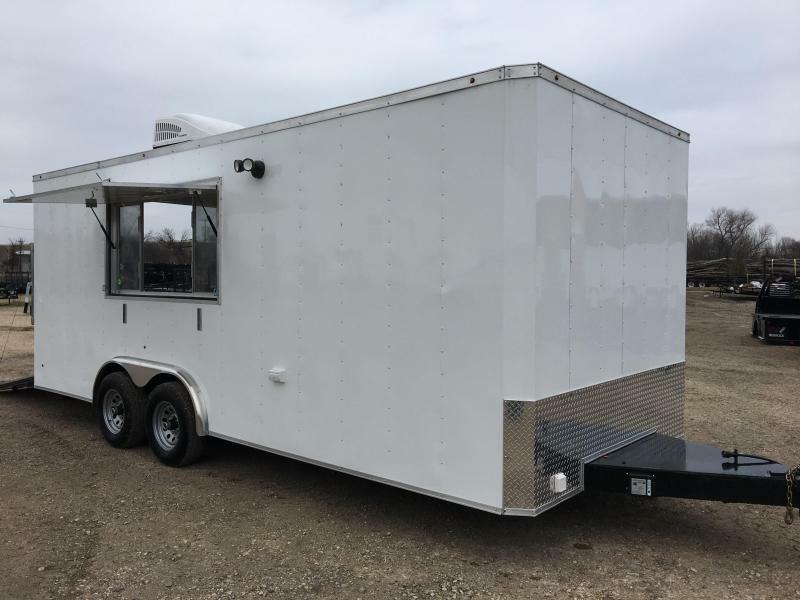 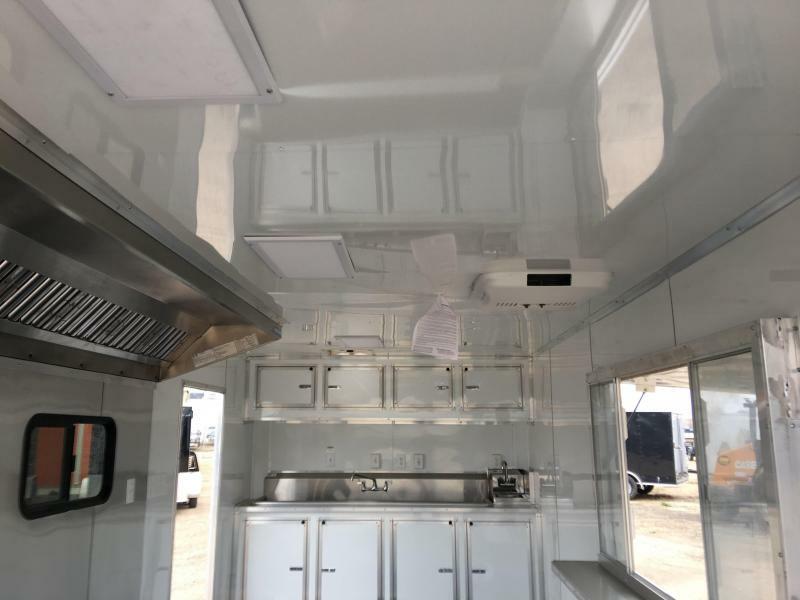 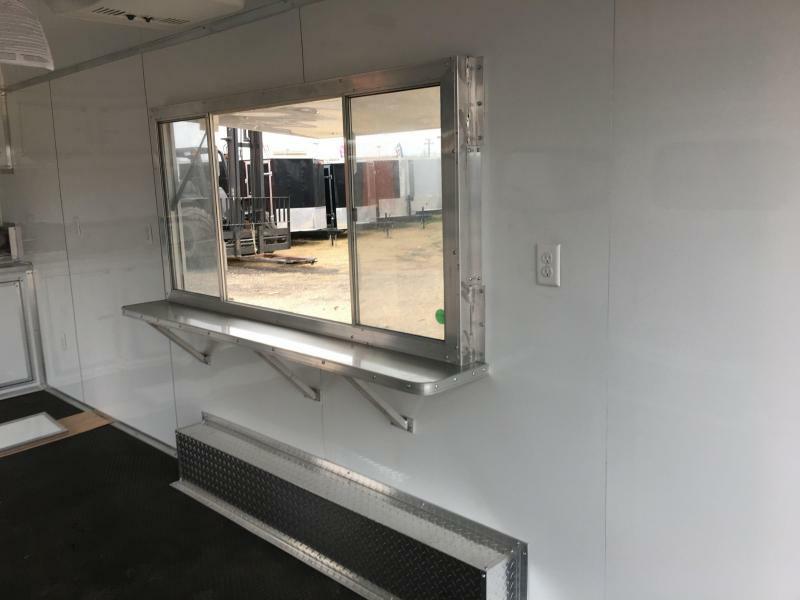 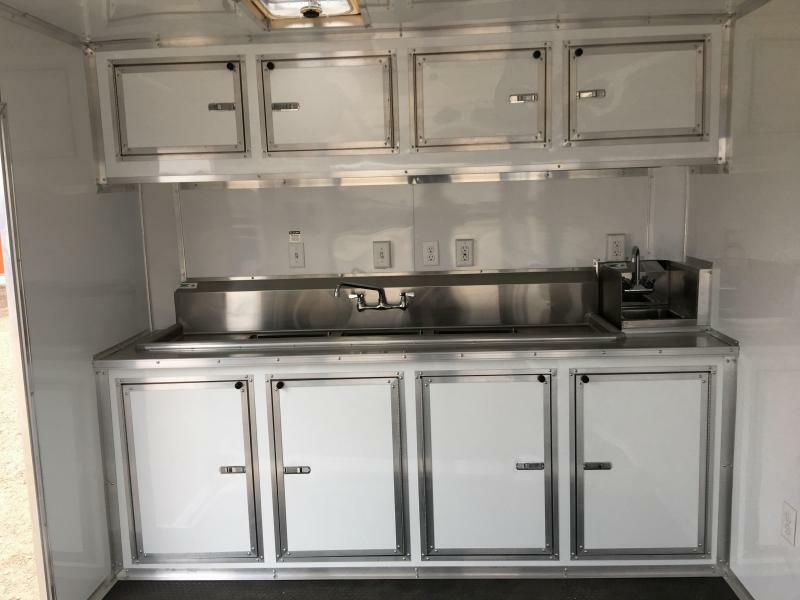 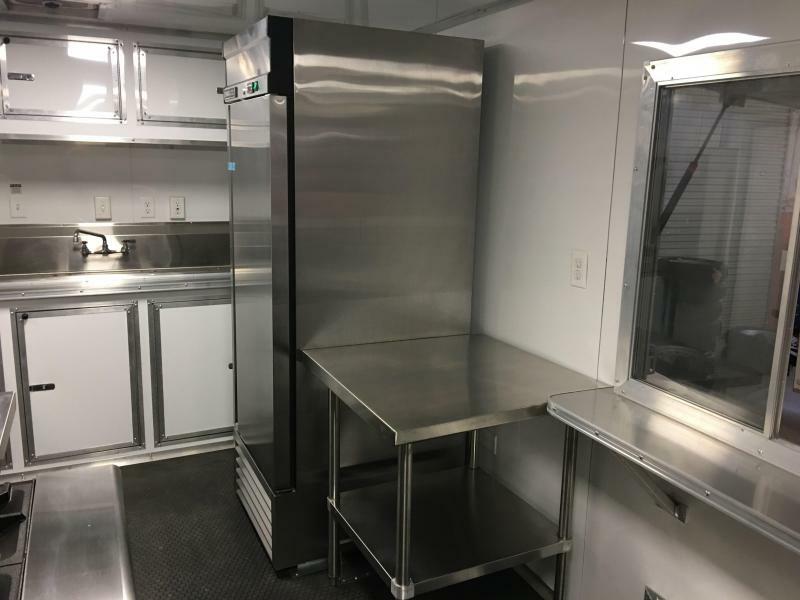 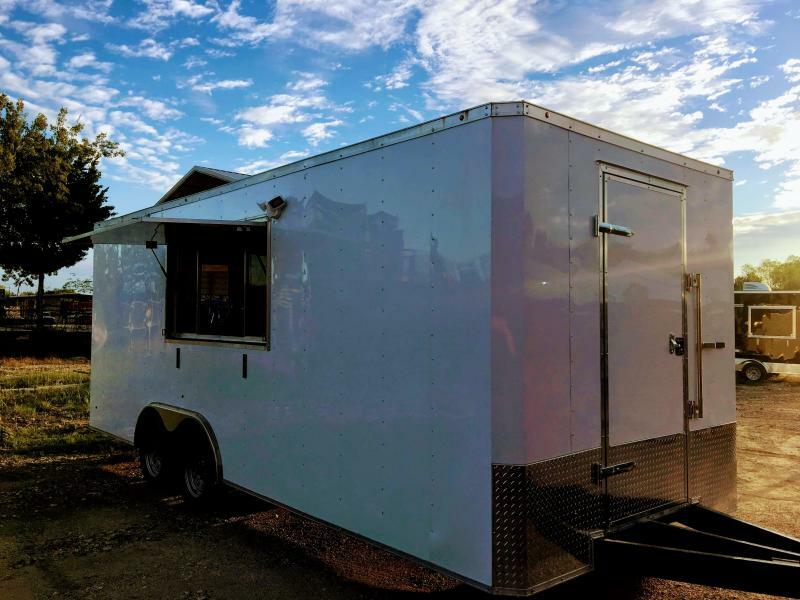 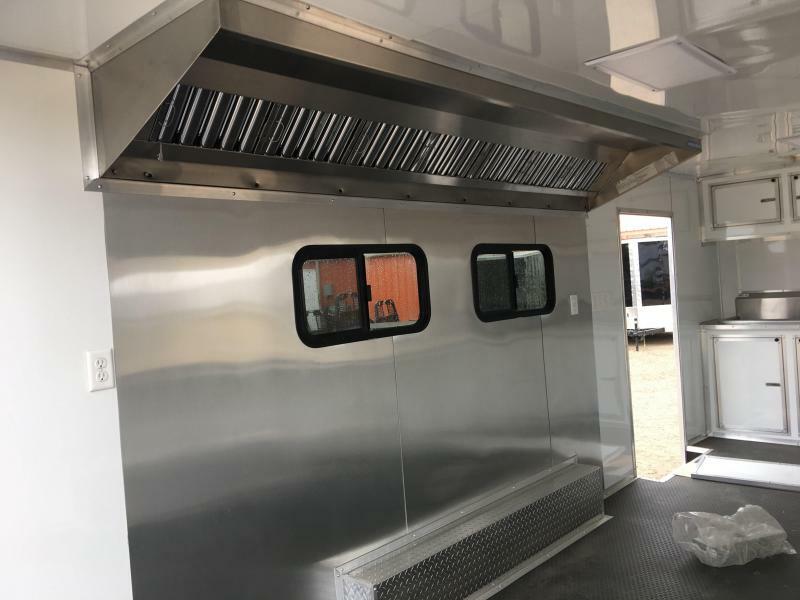 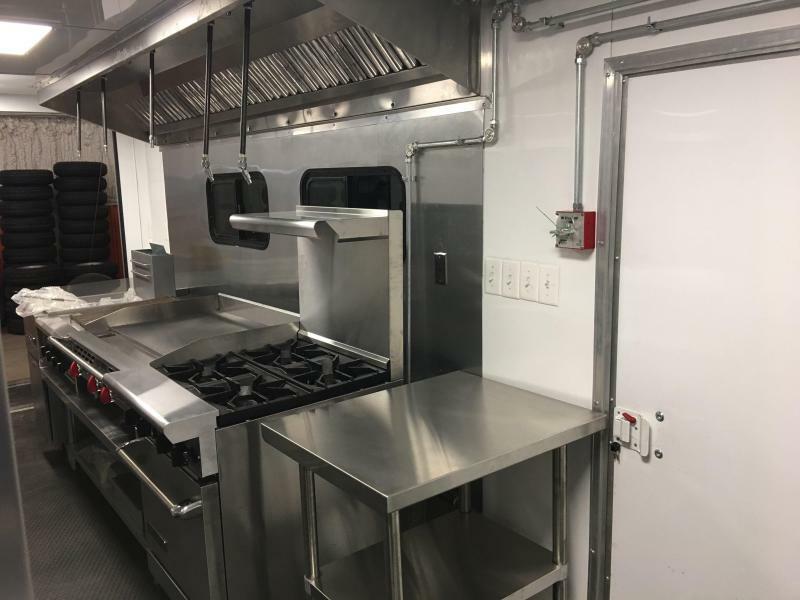 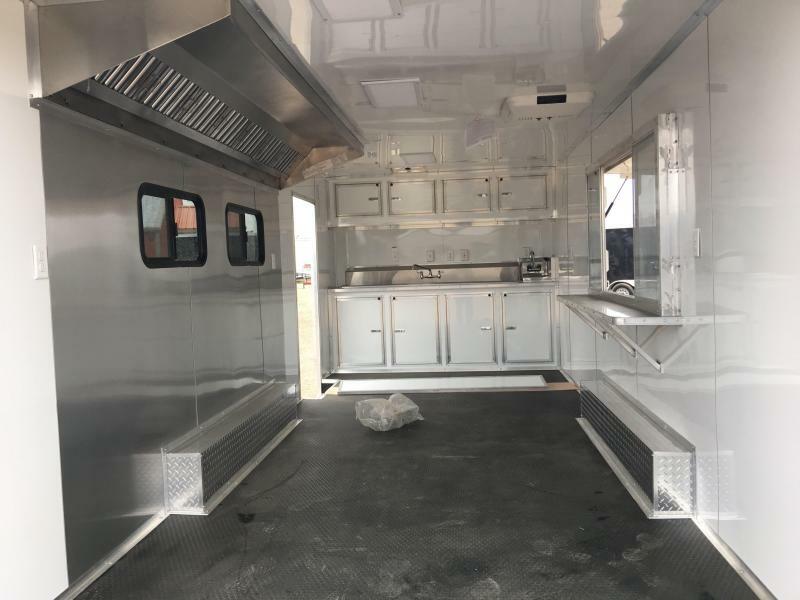 Concession food trailer fully loaded for sale in Dallas Texas. 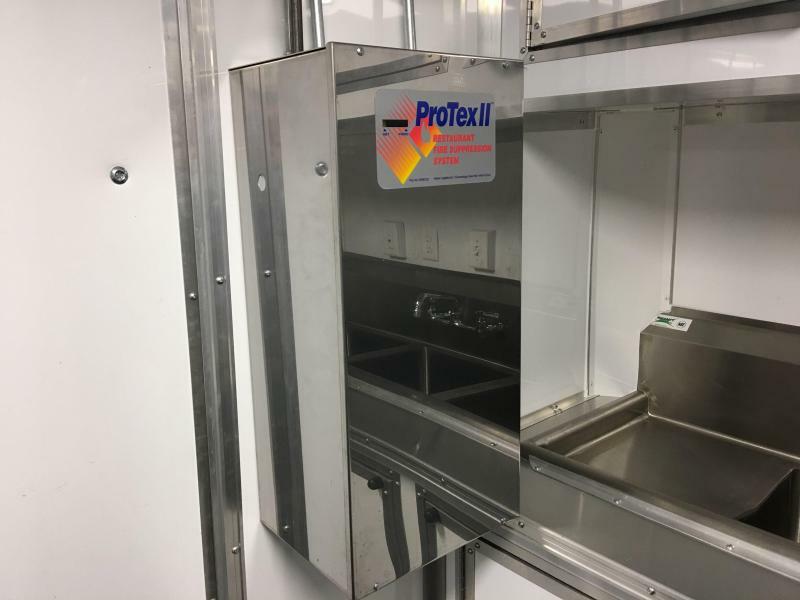 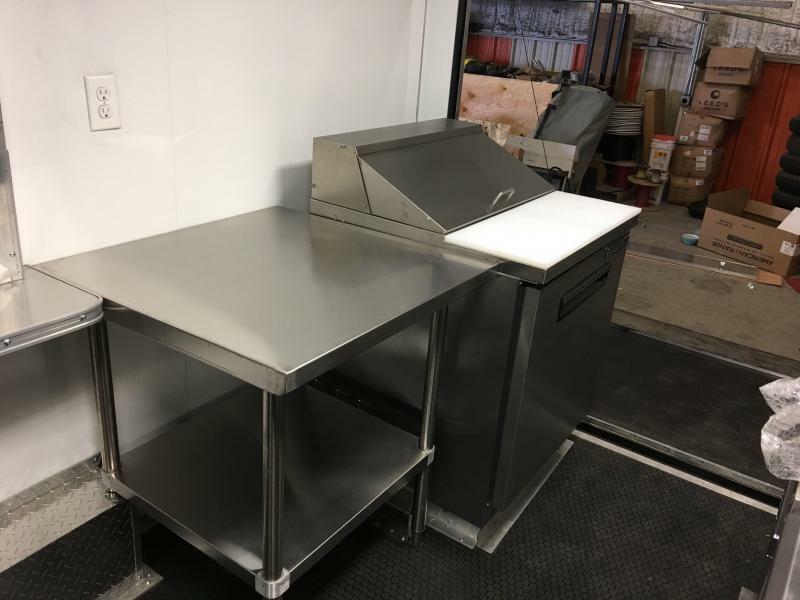 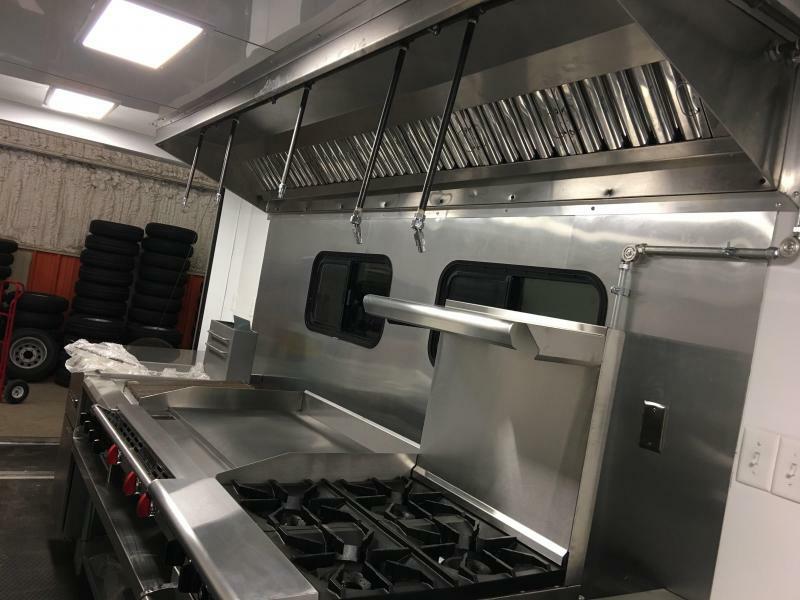 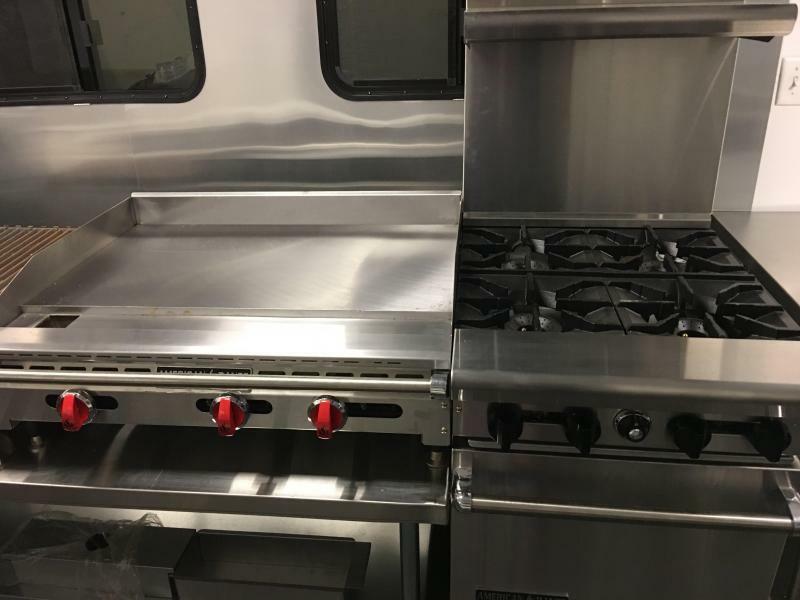 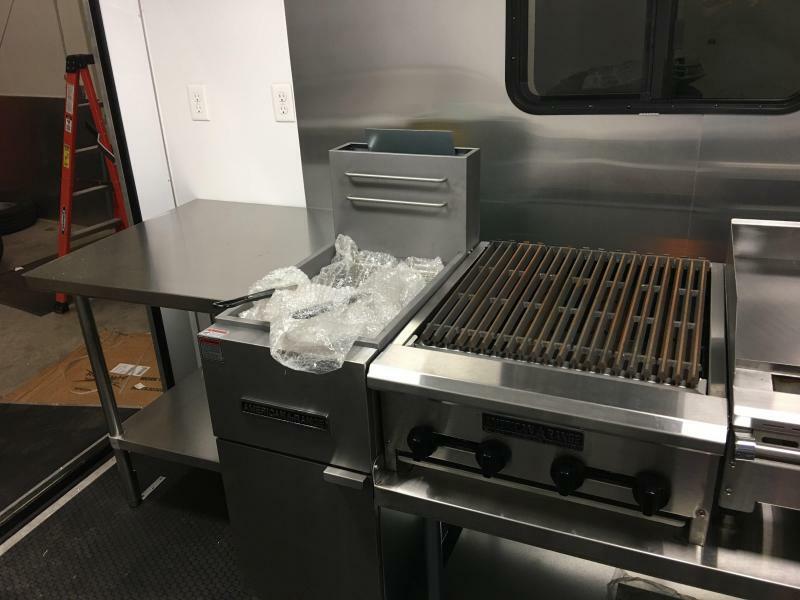 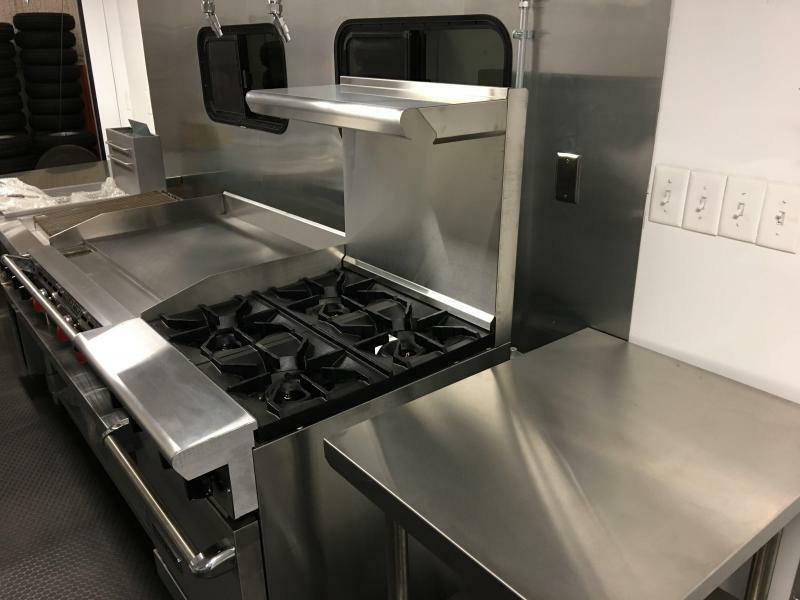 We are a turn key company and can do anything custom. 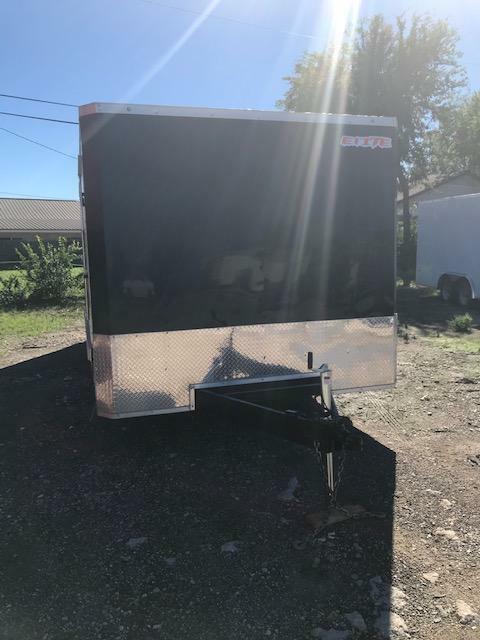 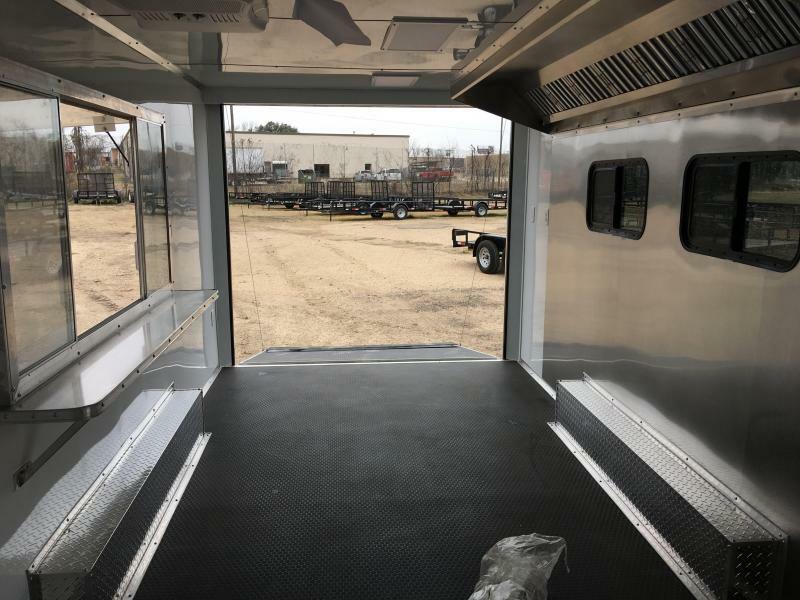 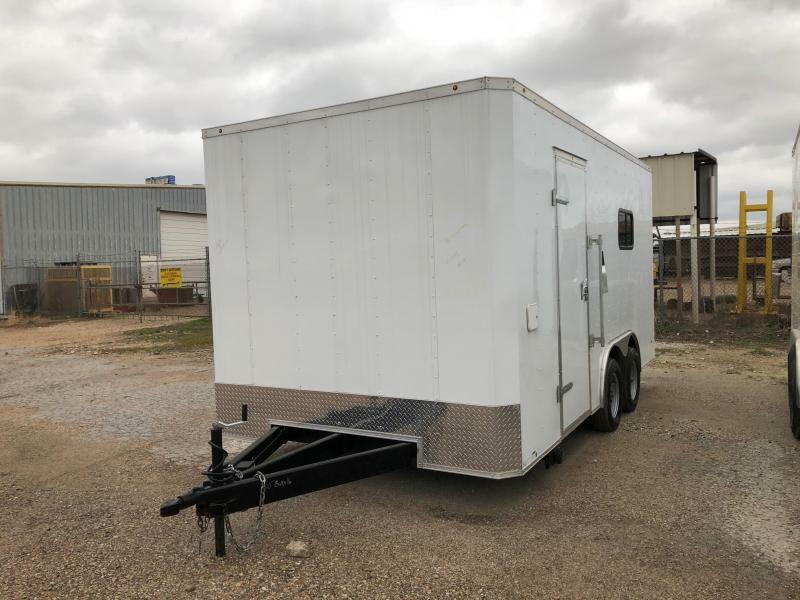 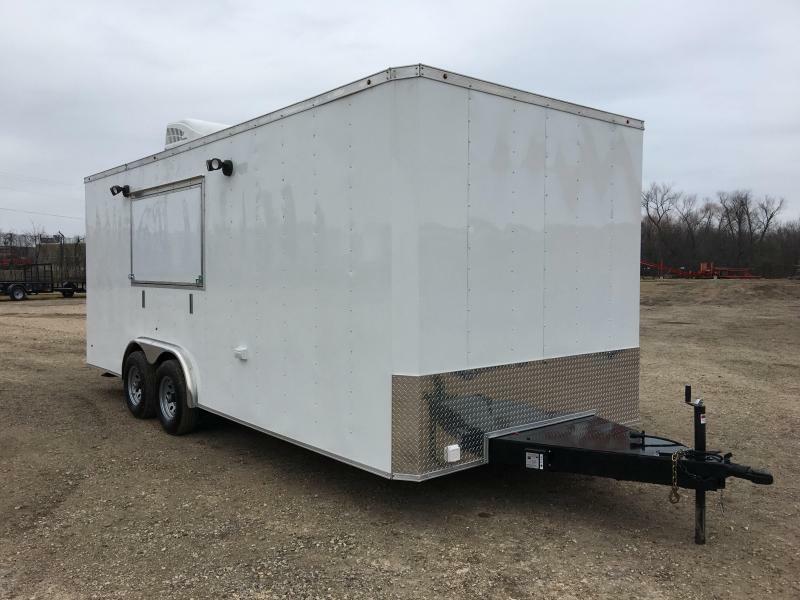 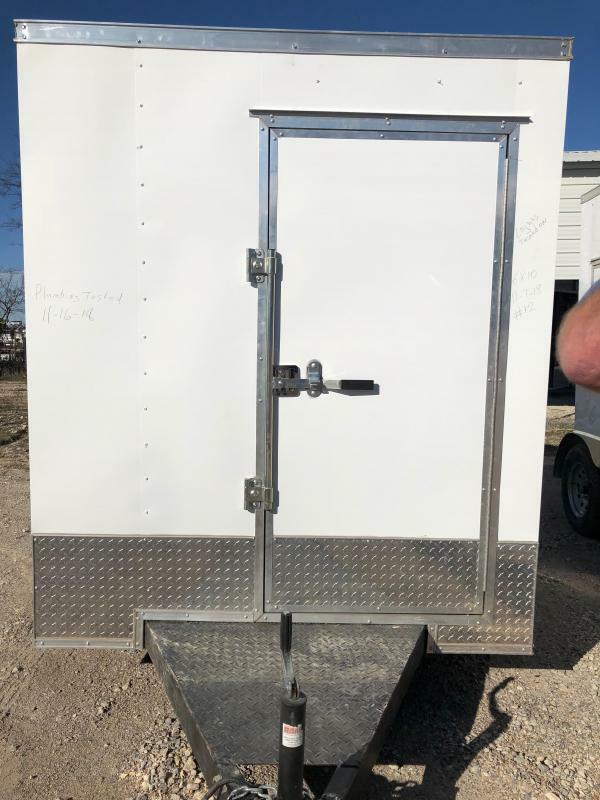 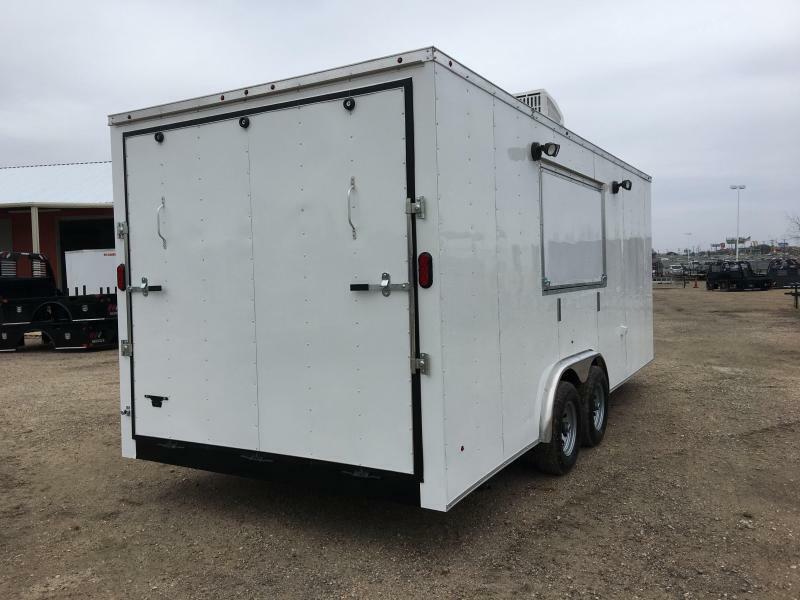 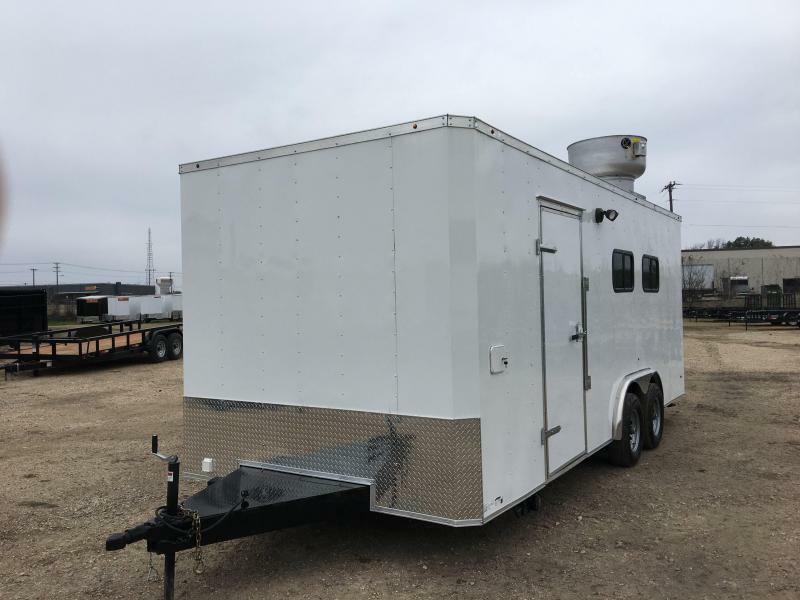 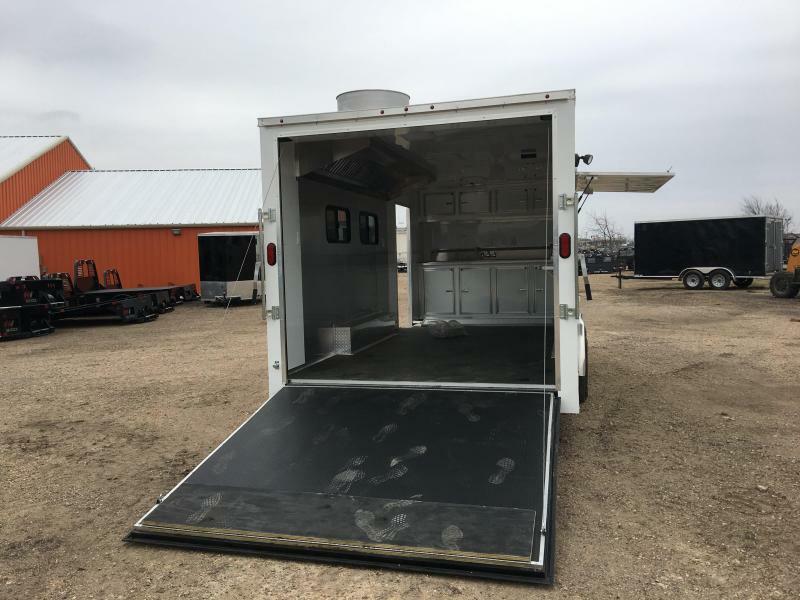 Texas built trailers with warranty. 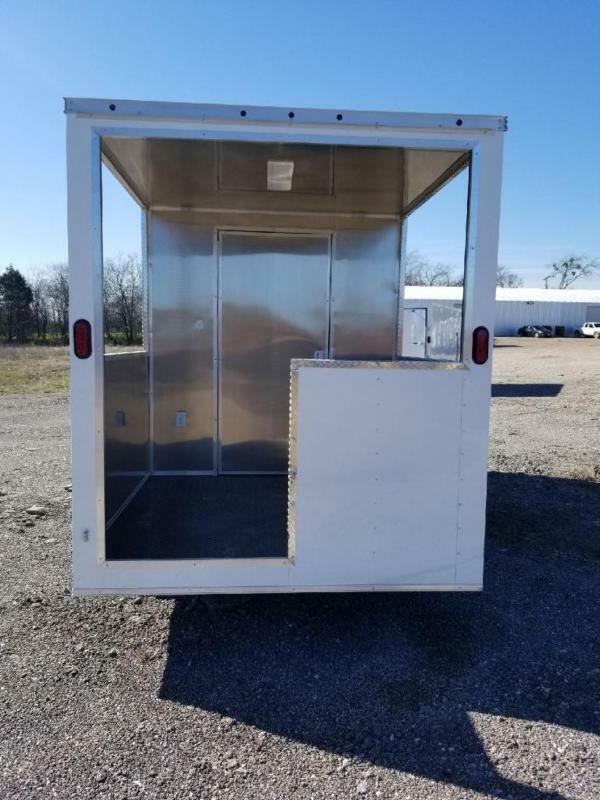 Also available in Austin, San Antonio, Waco and Houston.